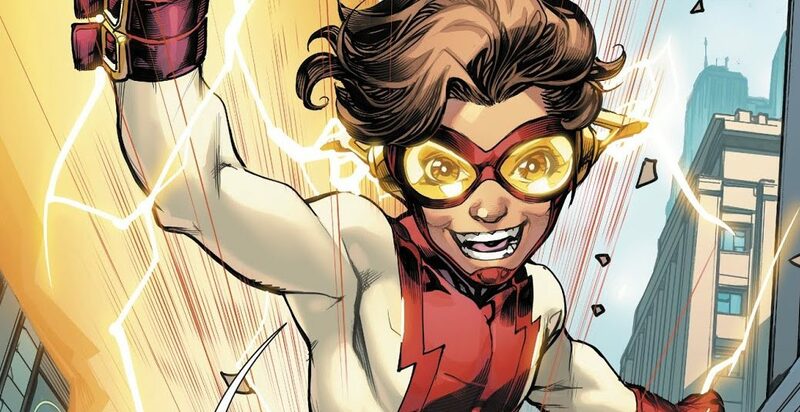 DC Comics Universe, Post The Flash #51 & Post Flash War Spoilers: What Is The Plan For Bart Allen / Impulse & Inmate: Crisis? DC Comics Universe & Flash #51 Spoilers: Flash War Epilogue Reveals The Fates Of Kid Flash Wally West, Bart Allen Impulse & The Future’s Captain Commander Cold? 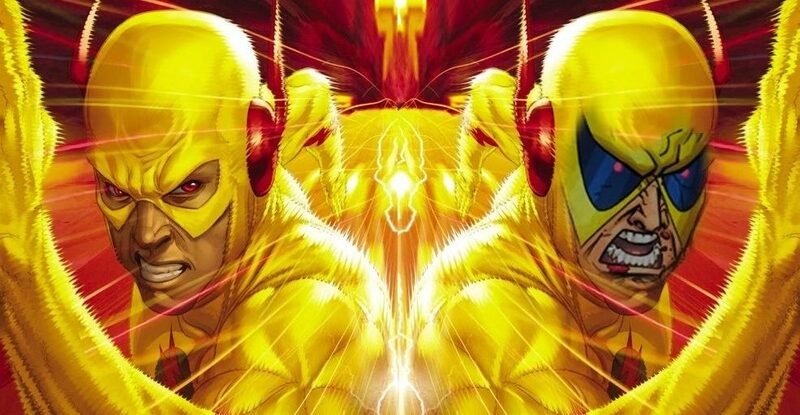 DC Comics Universe & The Flash #51 Spoilers: Flash War Epilogue With The Fate Of Wally West The Flash, Heroes In Crisis & Sanctuary, Barry Allen, Batman, Superman, Wonder Woman & More! 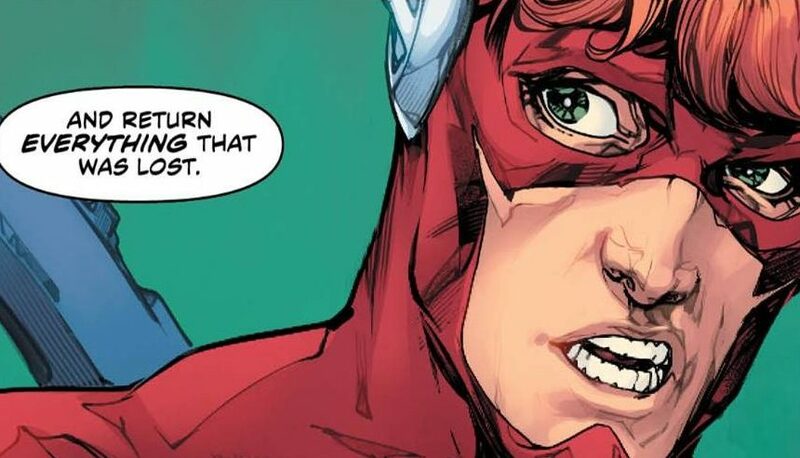 DC Comics Universe & The Flash #51 Spoilers: The Flash War Epilogue Teases Futures For Barry Allen, Wally West & Bart Allen Aka Impulse? Preview MIA?! UPDATED! 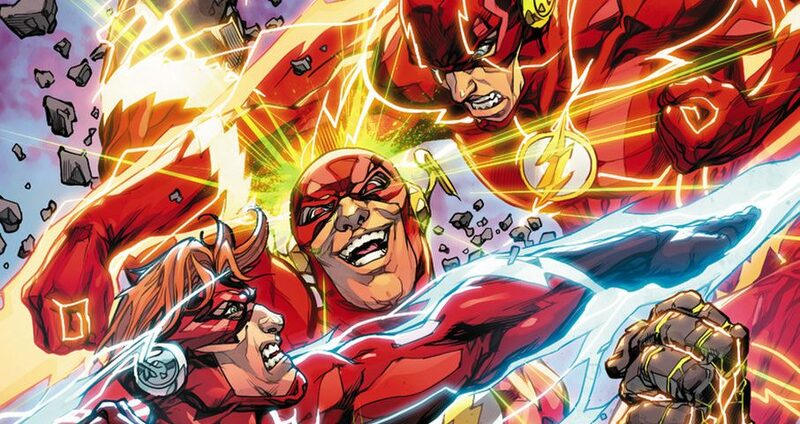 DC Comics Universe & DC Nation #2 Spoilers: DC Reveals Who Is The Fastest Speedster After Flash War & It Is Not Barry Allen Or Superman! 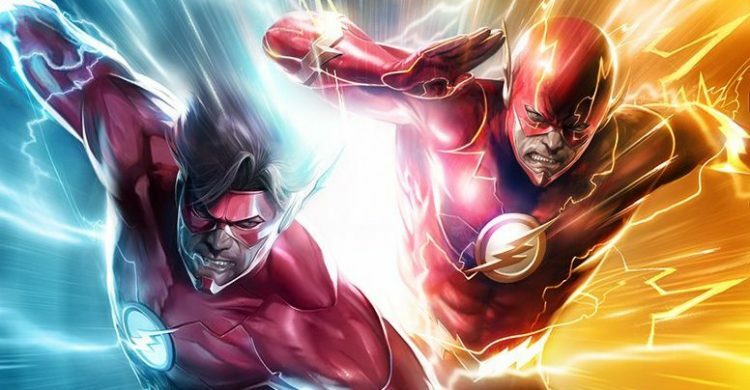 Who is the fastest in DC? That question is actually answered! 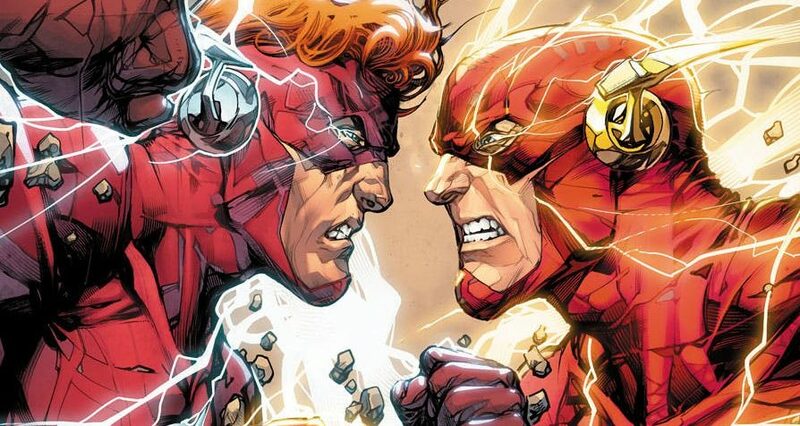 DC Comics Universe & DC Nation #1 Spoilers: The Flash #48 & The Flash War Part 2 Page Released With Wally West Vs Barry Allen! 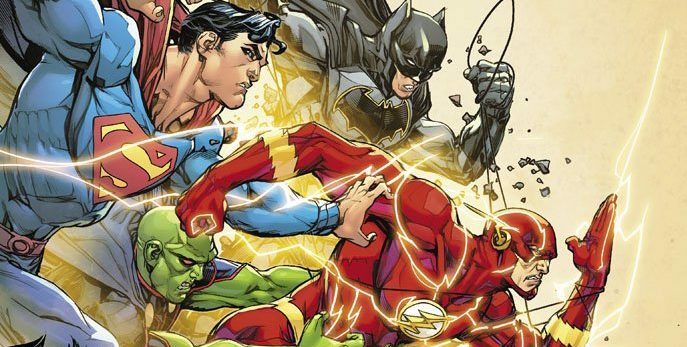 DC Comics Universe & August 2018 Solicitations Spoilers: Post Flash War DC Features The Flashes Of 52 Worlds? 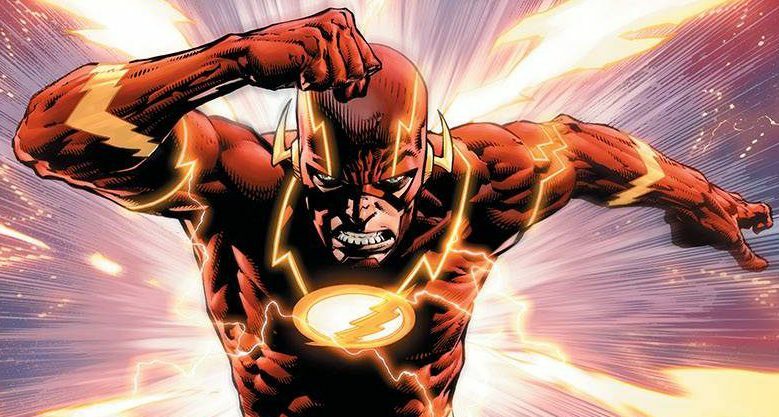 How does the the Flash War spark ignite? 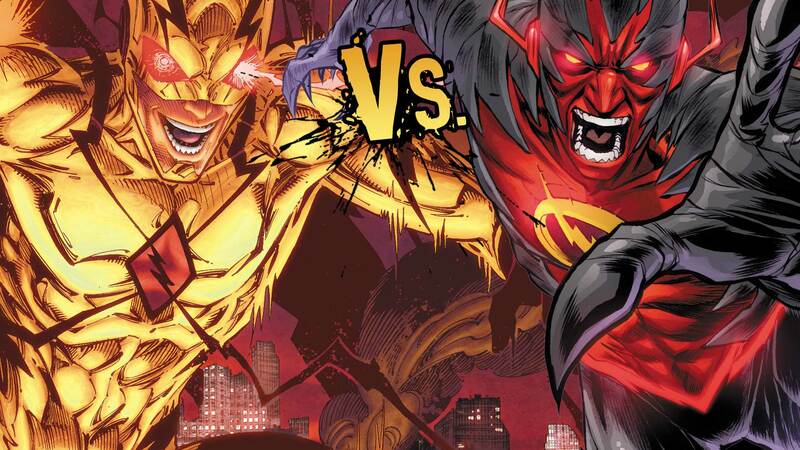 DC Comics Universe & Dark Nights Metal #6 Spoilers & Review: Possibility Sparks New Hope & Threats In A Changed Multiversity, Justice League No Justice, Flash War, The Sandman Universe & More! 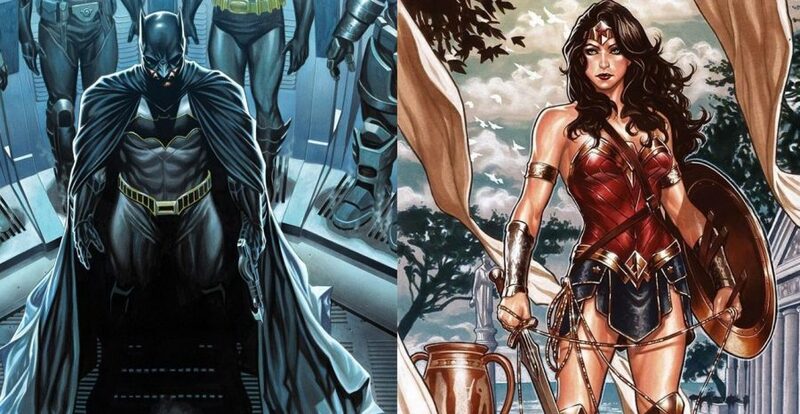 How has Metal shattered DC? 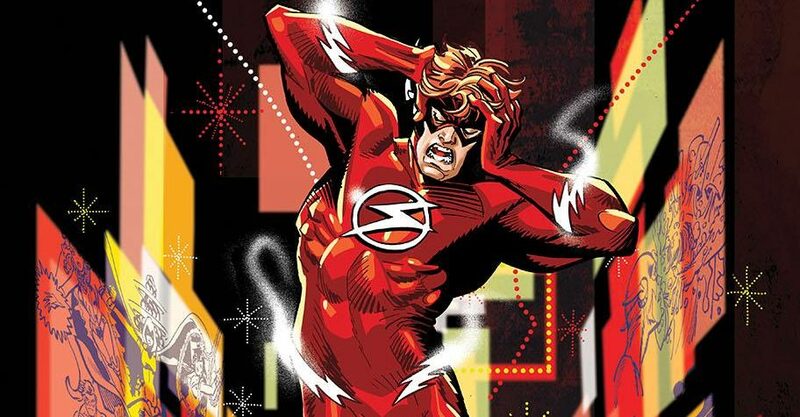 DC Comics Universe & June 2018 Solicitations Spoilers: Flash War Takes An Unexpected Turn In Parts 2 & 3 With Barry Allen Vs And Wally West?